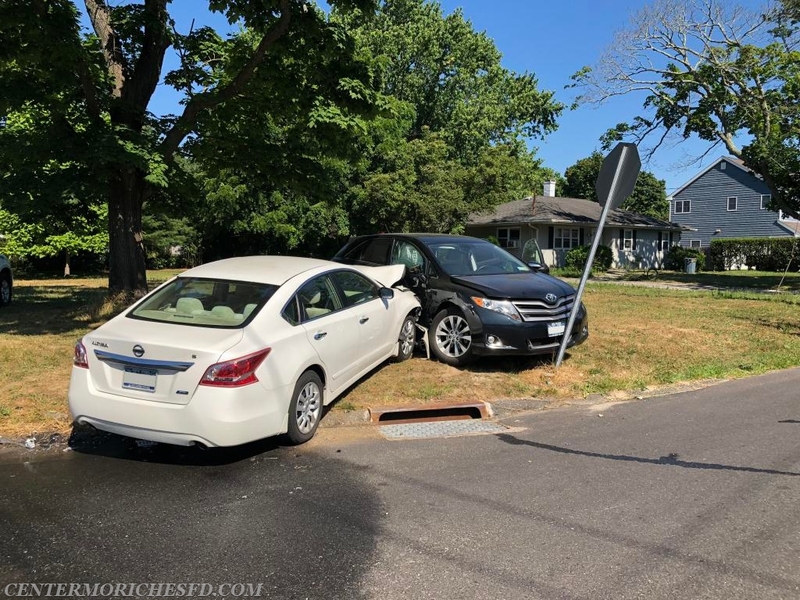 Just after 9am Center Moriches Firefighters and EMT’s were requested to the scene of an auto accident with injuries at the intersection of Frowein Road and Chichester Avenue. Emergency personnel arrived to find 2 cars off the side of the road. As EMT’s worked to treat the injured, Firefighters secured the damaged vehicles. 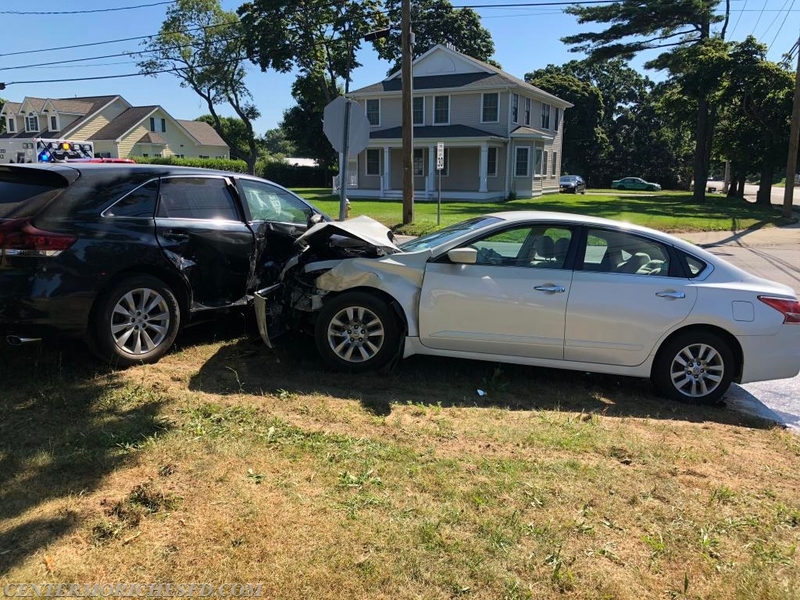 An additional ambulance was requested from East Moriches Community Ambulance to assist Center Moriches Ambulance in transporting 4 people to local hospitals, all with minor injuries.